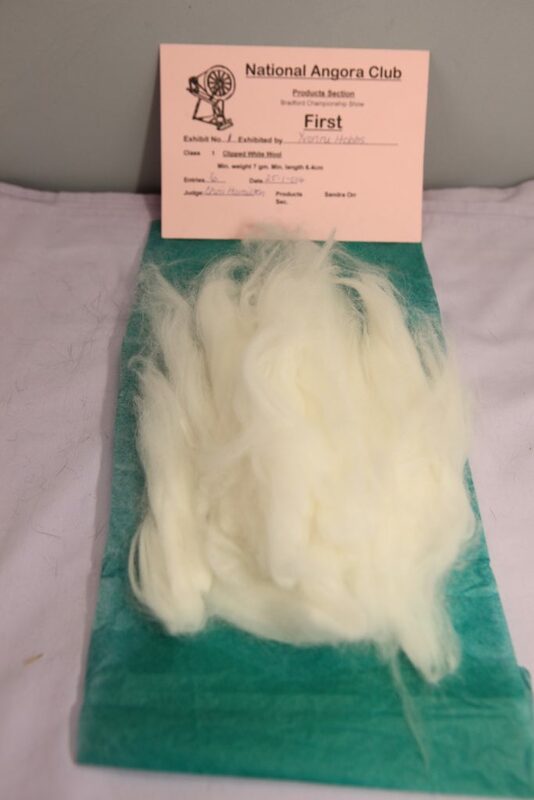 When your show rabbit has finished being shown, its wool can be used to enter the products competitions held by the National Angora Club at London and Bradford shows. You can pluck some ripe wool from the back of the rabbit in stages you only need 7gms (1/4ozs). Alternatively you can clip the rabbit. Wool must be laid down with fibres parallel, tips together. It is easier to lay it on tissue and put in a choclate box, or other suitable container. Keep airtight with moth proofer such as Zensect Moth proofer. 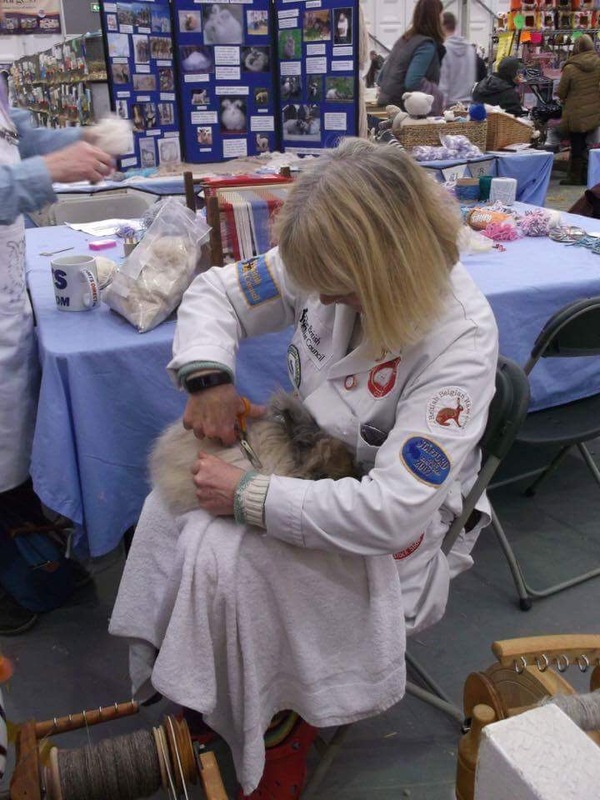 It doesn’t have to be a show coat, other rabbits coats can be shown but they must be as long as possible. Posted 29/05/2018 by SM & filed under Wool Products.